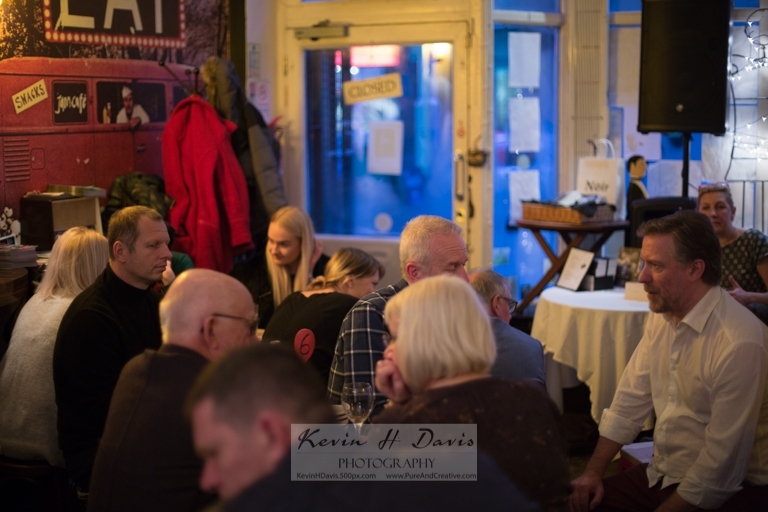 It was nice to get some more photos of the Jam Cafe launch from Nottingham photographer Kevin Davis. You can view his blog by clicking here. It was also lovely to get a write up about the event from ace Nottingham book blogger Jade Moore. 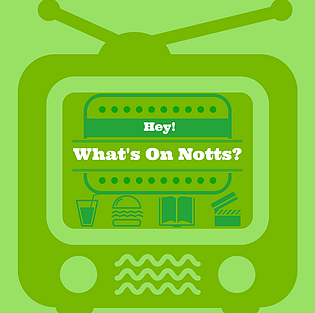 — Hey What's on Notts!